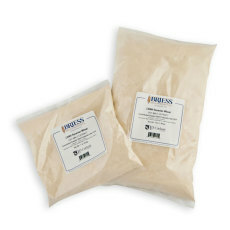 Sugar is one of the primary ingredients in making beer, and for the extract brewer, that comes in the form of malt extract. 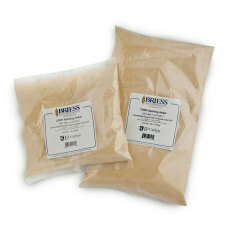 Our malt extract selection comes from two great maltsters: Briess and Muntons. With their combined products, extract brewers have the ability to brew almost any style! 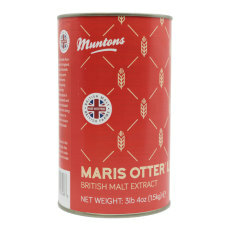 Expand the extract beer styles you brew with Maris Otter liquid malt extract from Muntons. Typically only available to all-grain brewers, now you can brew authentic English-style ales (or even use it for American-styles)! 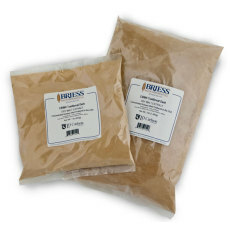 A great choice for extract brewers looking to make Oktoberfest, Marzen or Bock beers. Rich malty and biscuity flavors, with amber hues. 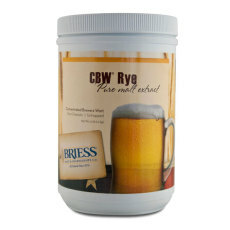 This liquid malt extract from Briess offers extract brewers the ability to brew with rye which has typically only be available with all-grain brewing. With sweet, malty, caramel, and subtle spiciness, this extract helps you expand the styles you can brew while sticking with extract brewing! 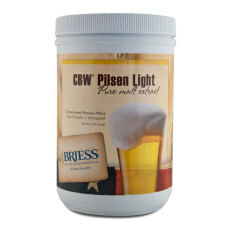 Briess Pilsen Light is our lightest liquid malt extract, and can be used for virtually all extract beer styles. 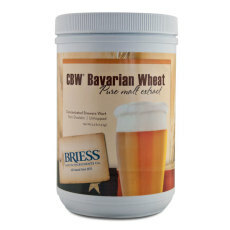 Great liquid malt extract choice for brewers wanting to make any wheat-style beer. 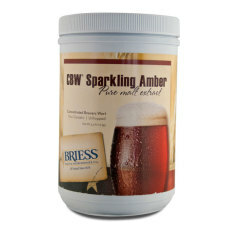 Sweet, malty, and Carmel in flavor, the Amber liquid malt extract from Briess can be used in wide range of beers including Pale Ales, Red and Amber Ales, and Scottish Ales. 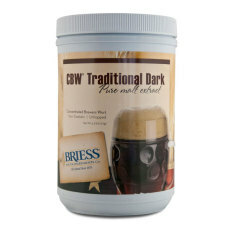 Our darkest malt extract, this liquid malt extract provides some intense malty flavors, and is a good choice for extract beers that are dark colored. 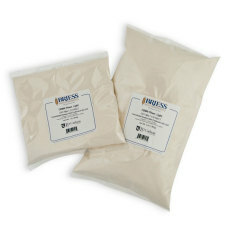 Who says you can't live a gluten free lifestyle and be homebrewer? 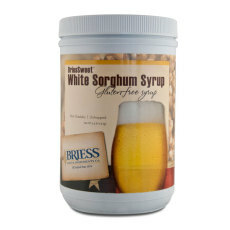 Finally a gluten free option for the extract brewer, made from 100% white sorghum grain. 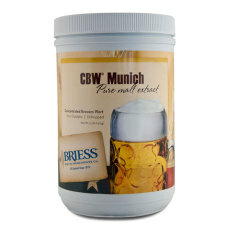 Can function as a 1:1 substitute for traditional liquid malt extract to produce gluten free beer.